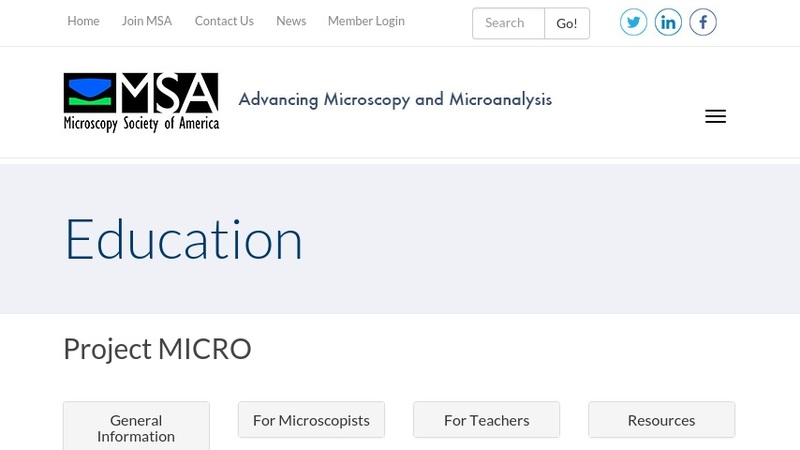 This site is a bibliography of books, videotapes, CD-ROMs and websites on microscopy and related topics, for children, their teachers, and parents. Books include curriculum guides and supplemental resources, and cover the following topics: the microscopic world, teaching microscopy, the microscope and specimen preparation, optics, and microscopy for primary grades. Each resource includes a full citation, recommended grade level, a brief summary, and ordering information.